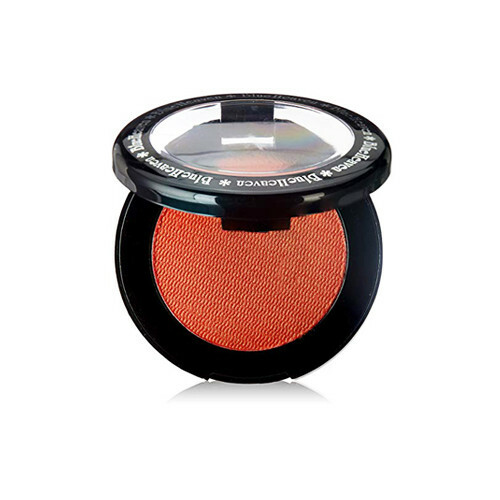 It feels virtually weightless and glides on quickly and easily giving a natural look to your face. Soft creamy formula that is long lasting and highly spreadable and velvety nbsp; feel. Apply with the applicator and feel the magic of smooth glide.